For millions of people across Africa, health interventions such as vaccines, HIV counseling and treatment, and other public health expertise are out of reach. Barriers to health care can include shortage of health personnel, scarcity of medicines, distance to a health center, terrain, poverty and lack of transportation. The logistical challenges to the delivery of health care in underdeveloped economies are often insurmountable. This case study examines a comprehensive vehicle management model designed by the social enterprise Riders for Health (Riders) to provide African ministries of health with consistently reliable and cost-effective vehicle fleets, thus enabling large-scale health care delivery. The model has been implemented through a public–private partnership between Riders and the Gambian Ministry of Health. When the national vehicle fleet is fully rolled out, Gambia will become the first African country to have sufficient health care delivery vehicles to service its population. 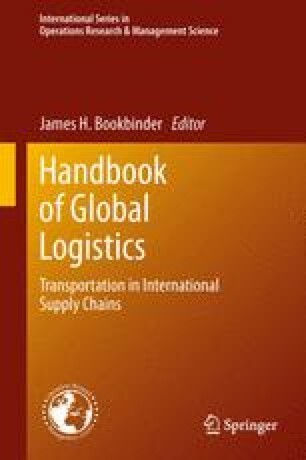 The case highlights innovative best practices that can improve the coordination of material, information and financial flows of health logistics in extreme conditions. These innovations require diverse stakeholders such as NGOs, government, and donor organizations to work in close collaboration; incentive alignment is a critical step towards developing these partnerships. What Riders has been able to achieve in Gambia and other parts of Africa can serve as a lesson for business logistics operations in emerging economies.